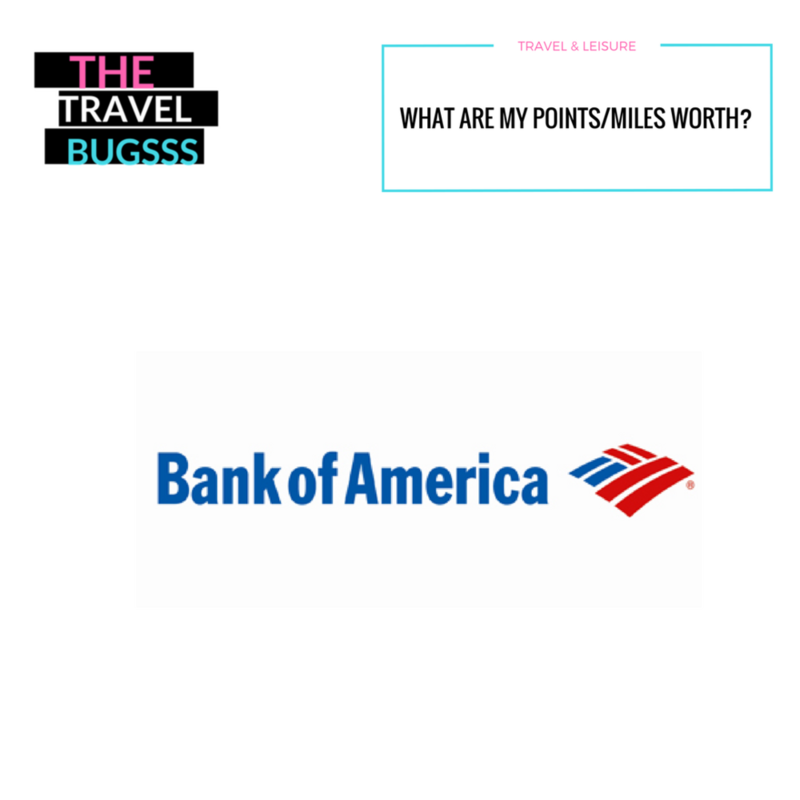 Click below for a comprehensive look at what your Chase points can be redeemed for. Click below for a comprehensive look at what your Amex points can be redeemed for. Click below for a comprehensive look at what your Citi points can be redeemed for. Click below for a comprehensive look at what your Capital One points can be redeemed for. Click below for a comprehensive look at what your Discover points can be redeemed for. Click below for a comprehensive look at what your BOA points can be redeemed for.